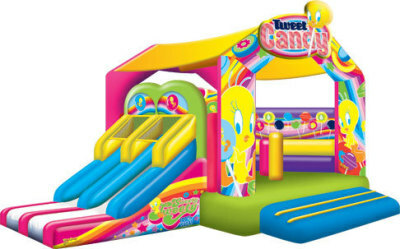 Jump ‘N’ Bump Jumping Castle Hire Melbourne is a family owned and operated business focused on providing a high level of service for the hire of Jumping Castles & funfoods (slushy machine, popcorn & fairy floss) throughout Melbourne. 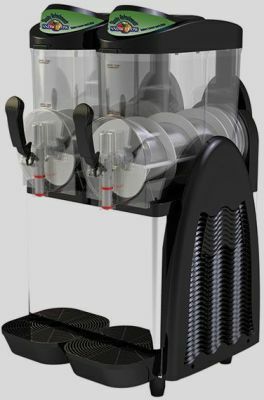 · We deliver, set up and take away. Whether you’re having a birthday party, school fete, fund raising, corporate event, christening or even a wedding, a jumping castle is the perfect way to entertain, attract and have fun! 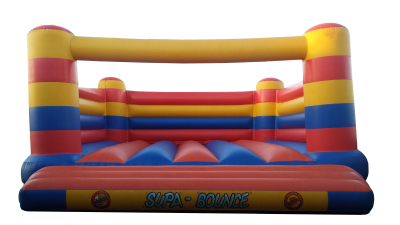 Make your occasion unforgettable with Jump ‘N’ Bump Jumping Castle Hire Melbourne, with our 100% licensed Disney, Nikelodeon and Warner Bros Jumping Castles which include medium jumpers, combo castles (enclosed slide and basketball hoop) and large jumping castles for all ages. 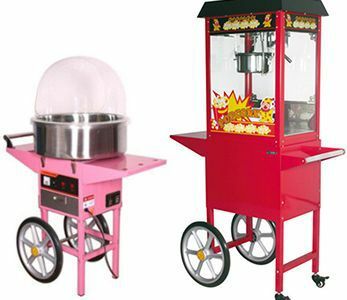 Also, a party is not complete without a popcorn or fairy floss machine hire. NOTE: Jump 'N' Bump Jumping Castles has the right to cancel the booking of a jumping castle on the day of the event due to high winds and/or inclemate weather due to safety.